Minato 0.o. This image does not belong to me. 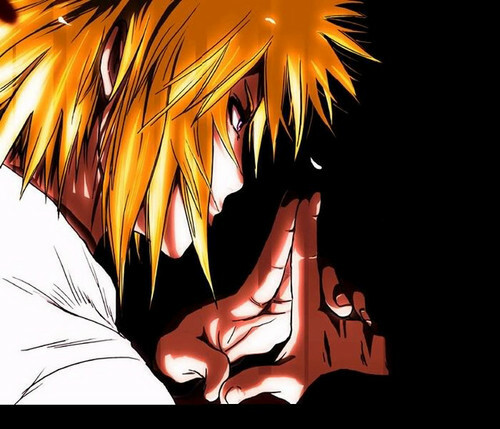 Wallpaper and background images in the Minato Namikaze club tagged: minato namikaze yondaime hokage naruto fourth.